Imagine my delight when the text message from media superstar Jane Velez Mitchell popped up on my phone. 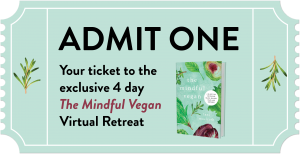 Jane was inviting me to join her in a facebook live broadcast to give a sneak preview of The Mindful Vegan: A 30-Day Plan for Finding Health, Balance, Peace, and Happiness. And we managed to get a lot of information into these eight short minutes! the linchpin process for me personally in making the difference with my health, my weight, and relationship to food, eating and my body – and for navigating so many things in life! 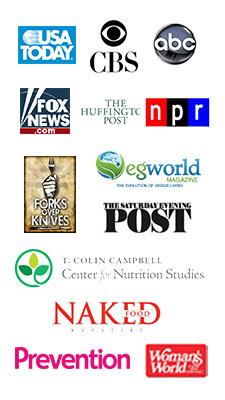 the research: what part does it play in The Mindful Vegan? 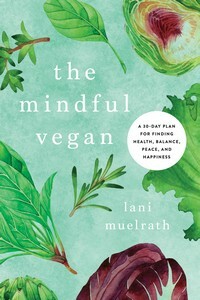 Jane’s invitation to join her as she dives into The Mindful Vegan! 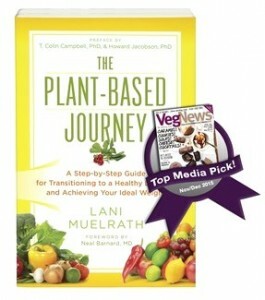 Thank you, Jane Velez Mitchell, for this extraordinary opportunity to open more hearts and minds to The Mindful Vegan! This is great! Jane VM does amazing work and so glad to see that she did this feature with you and your new book. I just preordered and thanks heaps for sharing this video with us! Thanks Shannon, it is so exciting to have met with Jane for this video and I’m so glad you enjoy it! I appreciate you stopping in to share your thoughts and I hope your book arrives pronto! Thank you Nancy, it is so good to hear your appraisal! Jane had told me she was going to hand it over to me and to GO – so I did! There is so much to say on this topic, and I tried to diverge while still focusing on a few central aspects. It is absolute symphony to read your words “I,ve read this book one and a half times already and it still excited me about reading it over and over again”…them’s words are gold to an author! Thank you so much for posting this.